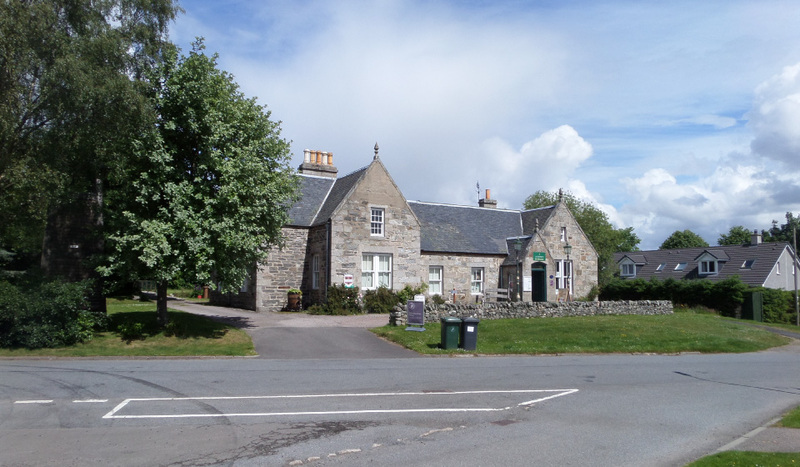 Owned by a charitable trust with nearly three hundred members, the Grantown Museum is a community project and a source of great pride to the townsfolk. 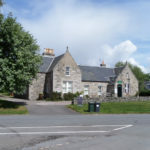 The museum is located in Burnfield House which was purchased in 1995, with its doors opening to the public in April 1999. Visitors are encouraged to take their time when examining the museum’s many exhibits. It also provides genealogy and local history research facilities, with helpful volunteers being on hand to assist with any queries visitors may have. In addition to the permanent exhibits and archives housed at the museum, theme-based temporary exhibitions are featured on a regular basis and local artists, photographers, sculptors, jewelers and crafters are given the opportunity to display their works. The permanent exhibitions include a comprehensive photographic record, interactive audio visual displays and extensive records relating to the establishment of the town. A superb example of a Pictish symbol stone, referred to as the Finlarig Stone, which was found at a nearby farm in the 1860s, can be seen at the museum, and visitors can discover interesting facts about Queen Victoria’s visit to the town in the 19th century, as well as how the development of a railway system contributed to Grantown’s status as a leisure destination. The campanile outside Burnfield House was built to house the restored town bell in 2006 with funding provided by the Bulmer Trust.